Meanwhile, the IRS website notes that in the past few years, roughly 47% of Americans were below the threshold where they had to pay income taxes—which is where the famous “47 percenters” phrase came from in the Romney presidential campaign. However virtually all of those Americans paid FICA taxes. 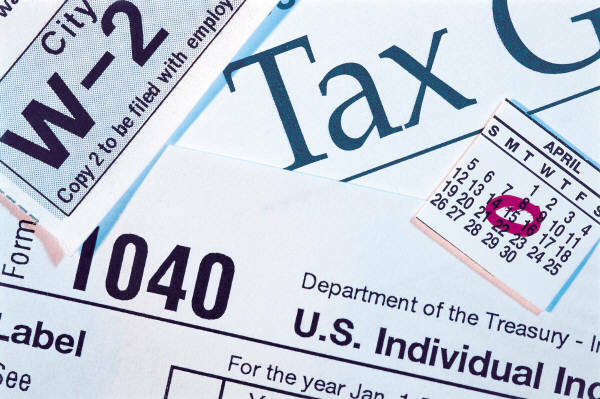 In all, 185.5 million income tax returns were filed last year, but only 34,000 estate tax returns and just 335,000 gift tax returns. 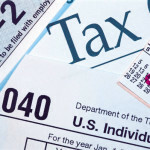 The government collected $1.64 trillion in individual income taxes, compared with $353 billion in business income taxes. In aggregate, Californians paid the most taxes, at $369 billion, well ahead of Texas ($265 billion) and New York ($251 billion). At the other end of the spectrum, the citizens of Vermont paid $4.3 billion and people and companies living in Wyoming paid $4.9 billion.